If you missed our previous discount deal on budget smartphones, well you’re in luck as a bunch of them are still available. In addition to some of the previous ones, we also have new ones in the store, so you can take advantage of them right away. Our list includes all three variants of the Xiaomi Redmi Note 7, Xiaomi Mi A2 and the highly popular Xiaomi Mi 8 Lite. Let’s dive in to see some more details on the matter. If you’re interested in getting one for yourself, be sure to note that the discount is only available for a limited time. This means that if you do not place an order on time, the discount might reverse back to its original price. So be advised to act fast. Now, let’s get down to the list. 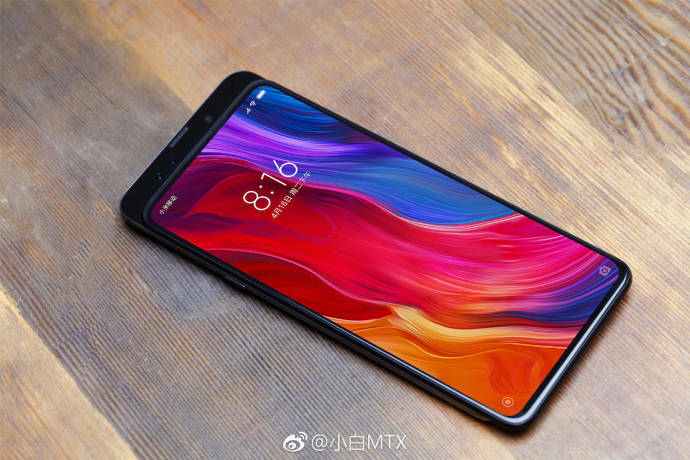 If you’re not a fan of the notch, then the Xiaomi Redmi Note 7 will entice you. It features a very small notch up top housing only the front-facing camera sensor. The rest of the area is all-glass, providing you with more screen real-estate to work with. Luckily, we have all three RAM variants of the device, so you can choose the one that matches your budget. What’s good about it is that you don’t have to compromise on the design, since it’s identical by every inch. Choose the variant below along with the provided links. 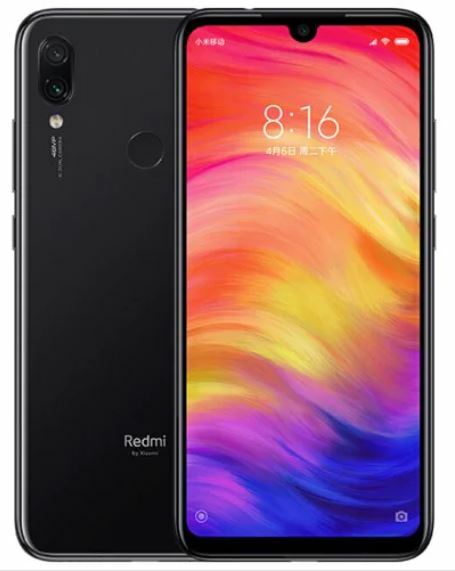 Xiaomi Redmi Note 7 with 3GB of RAM and 32GB of storage is available at a discounted price of $259.99. Head over to this link to get it. XIaomi Redmi Note 7 with 4GB of RAM and 64GB of storage is available at a discounted price of $299.99. Head over to this link to get it. 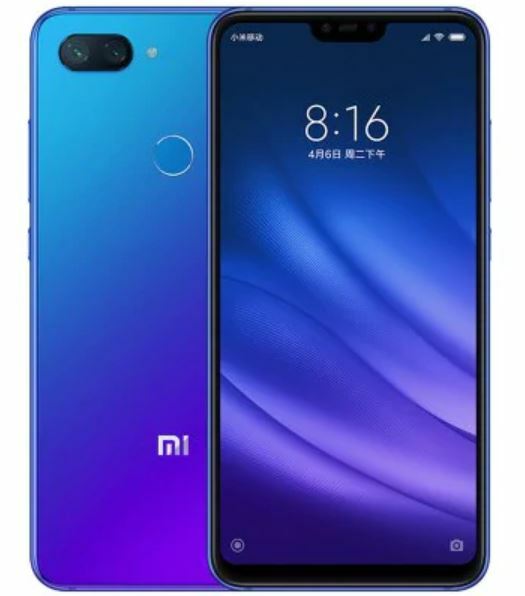 Xiaomi Redmi Note 7 with 6GB of RAM and 64GB of storage is available at a discounted price of $319.99. Head over to this link to get it. 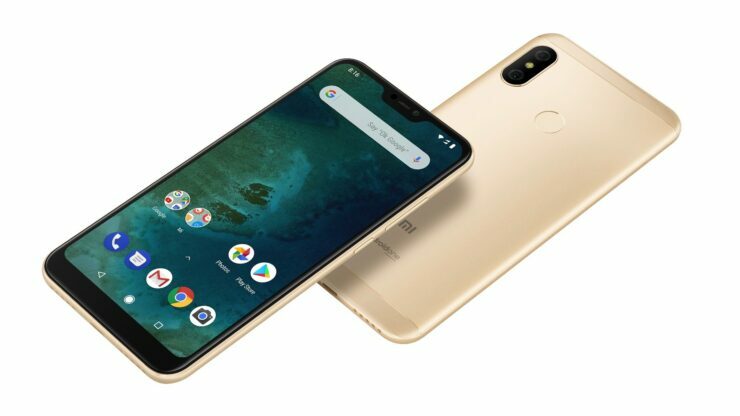 If you’re a fan of the stock Android experience packed inside some serious good build quality from Xiaomi, the Xiaomi Mi A2 might be the one to get. It features minimal bezels and the display is vibrant so all your content pops out. This particular model features 4GB of RAM and 64GB of storage capacity. If you’re enticed enough to get your hands on it, it is available at a 27 percent discount, which drops the price down to just $209.99. Head over to this link to get it. Finally, we’re saving the best for last. The Xiaomi Mi 8 Lite is also up for sale available at a massive discount. It features all the necessary additions that you would find in the Mi 8. It’s one of the best-selling devices on our list and comes with 4GB of RAM and 64Gb of storage capacity. If you’re up for it, the Xiaomi Mi 8 Lite is available at an 18 percent discount, making the price come down to just $229.99. Head over to this link to get it. This is all for our list of discounts for today, folks. There will be more deals in the future, so be sure to stick around for those. These Xiaomi smartphones are only available on sale for a very limited time and in limited quantities, so we would advise you to act fast if you’re interested in owning of them. This is all for now, folks. What are your thoughts on the discount? WOuld you be willing to get one for yourself? Share your views with us in the comments.